Amazing Designer pattern Blouse for silk sarees at Sthri fabloon fashion boutique Traditional pattern blouse gives ethnic look in festive. 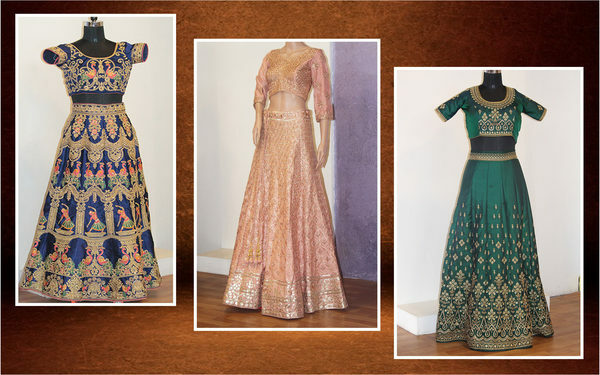 It is beautified with latest designer work. 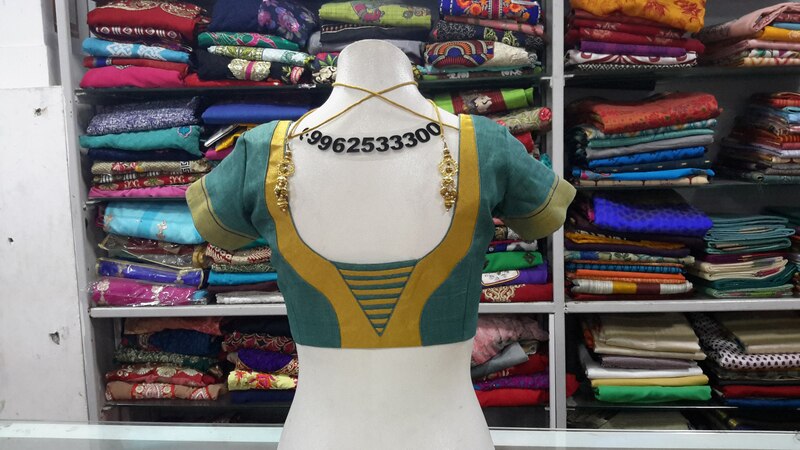 Blouse which can be stitched as your style & requirement. This blouse would be surely attract you of compliments when you wear it for party, festives, Bridal function and all occasions.